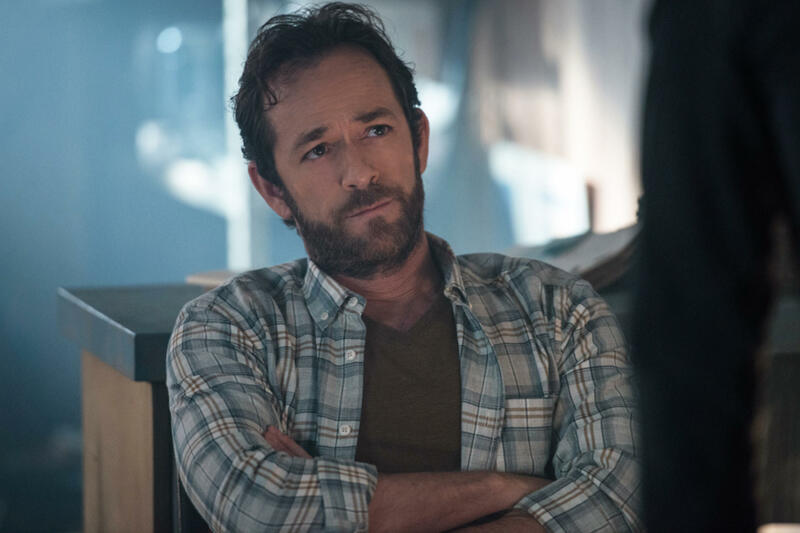 Luke Perry, who starred in CW’s reboot of the Archie comic series, Riverdale, reportedly protected his family in his will. Perry was currently starring in the show as Fred Andrews – the charismatic, car-loving, hard-working father of troubled teen Archie Andrews, portrayed by KJ Apa. The 52-year-old was pronounced dead on Monday (March 4), after a stroke he suffered days earlier proved fatal. 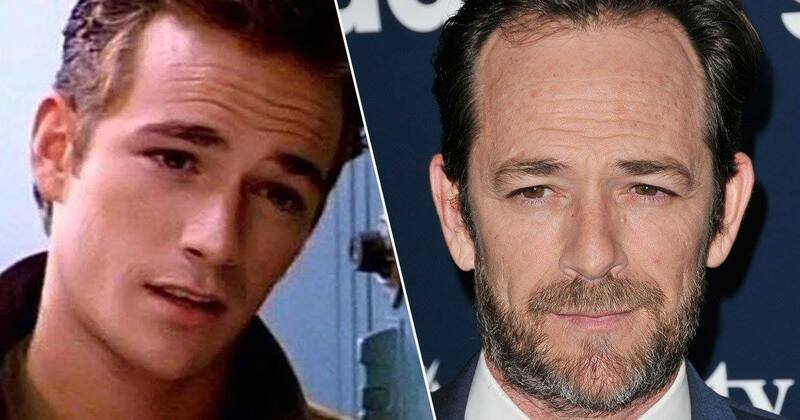 Perry, who also starred in Beverly Hills 90210 and its reboot 90210, was surrounded by family at the time of his death and will be remembered as a greatly respected actor and father. And now Forbes have reported that the 52-year-old protected his family in a will which he created in 2015. The Riverdale actor reportedly created the will after he discovered he had precancerous growths following a colonoscopy, after which he became an outspoken advocate for screening for colorectal cancer. Because of Perry’s reported $10million net worth, Forbes state it is ‘likely that he created a revocable living trust in addition to a simple will’. If the actor had such a trust, and if this trust was properly funded, then his family will be protected as his assets will be able to be passed onto his children without court intervention. Forbes also mention the one unanswered question is whether Perry would have left something for his fiancé, therapist Wendy Madison Bauer. The publication states that it’s ‘likely’ Bauer was not included in Perry’s original 2015 will – although if the couple were married, she would have been entitled to one-third of his estate under California law. However, because Perry tragically died before the couple got married, Bauer is not entitled to inherit anything through his will or trust – assuming his children are his only beneficiaries and no later will, trust, or amendment includes Bauer. Since the 52-year-old’s tragic passing, some of his fellow cast members have publicly mourned the loss of their friend and colleague.